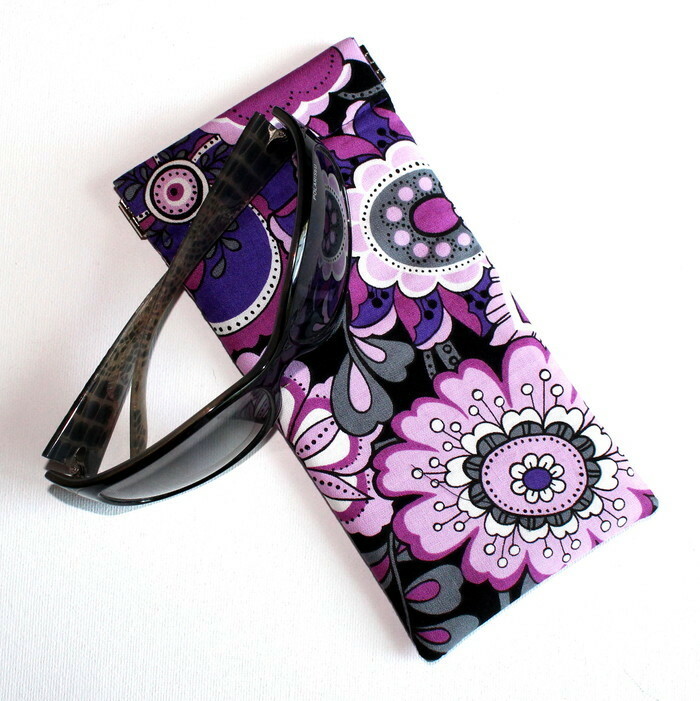 Looking for a padded pouch to protect your sunglasses, well look no further. This listing is for a pouch designed especially for that reason. It measures 19cms long by 9.5cms wide. It is lightly padded to keep your glasses protected from scratches and closes tight at one end with a metal flex frame. To open, you just need to squeeze the frame together at the sides as pictured. It can also be used to store many items such as your mobile phone, money, makeup, jewellery etc and is very useful when travelling. 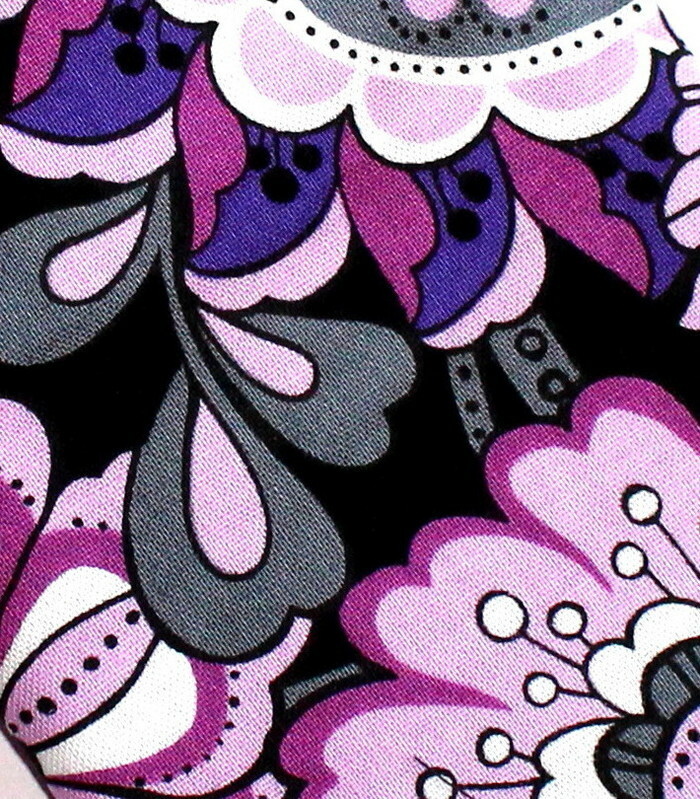 It is made in quality fabric with beautiful purple floral design and the lining is purple. (Pattern placement may be slightly different from photograph). There are no zips, buttons, studs, or any other item which can scratch your glasses. All items are hand-made by me in my pet-free, smoke-free home. Please pay via Paypal or Direct deposit.